Why Invest in Coin Laundy? Today’s coin laundry industry is a strong and vibrant one. Even more appealing is the fact that this dependable public service industry continues to grow and thrive. The demographic trends toward an even greater apartment dwelling segment of the population predict continued prosperity. Coin laundries thrive in periods of both growth and recession. During periods of recession, when home ownership decreases, the self-service laundry market expands as more people are unable to afford to repair, replace or purchase new washers and dryers, or as they move to apartment housing with inadequate or nonexistent laundry facilities. The market size grows proportionately to the increase in population. The public will always need this basic health service – people always need to wash clothes because clean clothes, like food and shelter, are considered a necessity of life and coin laundries provide a basic health service for millions of Americans. The typical card or coin operated store operates on a cash-in-advance basis with little inventory. A card or coin laundry business is owner-controlled, creating a greater degree of management control and accountability. 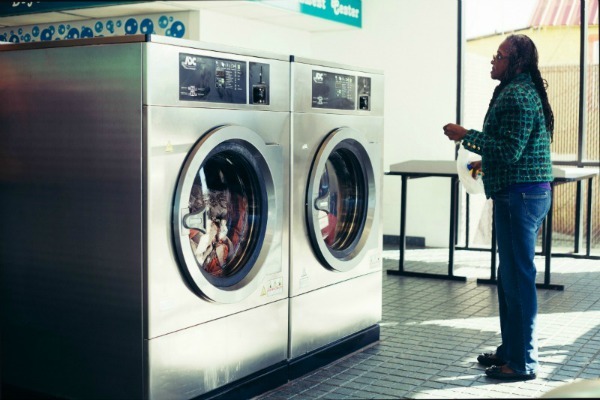 Most often, self-serve laundries pay for themselves in only a few years and can be sold at top dollar. Research indicates that card and coin laundries typically sell for between three and seven times their net cash flow. With average historic returns exceeding 25%, most coin-ops prove to be solid investments if well designed and maintained. To Learn about the Best Business Investment Around!